The clauses prevented Sky from offering customers within the European Union, but outside the UK, access to films either on satellite or online. They also required Paramount to ensure that broadcasters other than Sky UK are prevented from making their pay-TV services available in the UK and Ireland. The Hollywood major has now committed that it will not enforce the clauses in current contracts with any broadcaster within the European Economic Area. Earlier this year Paramount became the first studio to offer concessions in the EU investigation into agreements with the Hollywood majors and Sky. Disney, NBC Universal, Sony, Twentieth Century Fox, Warner Bros and Sky are also under investigation. The European Commission is investigating agreements between six major film studios, including Paramount Pictures, and Sky UK. Clauses in the agreement prevent Sky from offering its services outside the UK and Ireland – and other their pay-TV companies distributing their content into the two markets– so-called geo-blocking. A Statement of Objections was issued by the Commission in July 2015 setting out its preliminary view that certain clauses in film licensing contracts for pay-TV between Paramount (amongst other studios) and Sky UK breach EU antitrust rules. The commitments will apply throughout the EEA for a period of five years and cover both standard pay-TV services and, to the extent that they are included in film licensing contracts for pay-TV with a broadcaster, subscription video-on-demand services as well. The commitments cover both online services and satellite broadcast services. 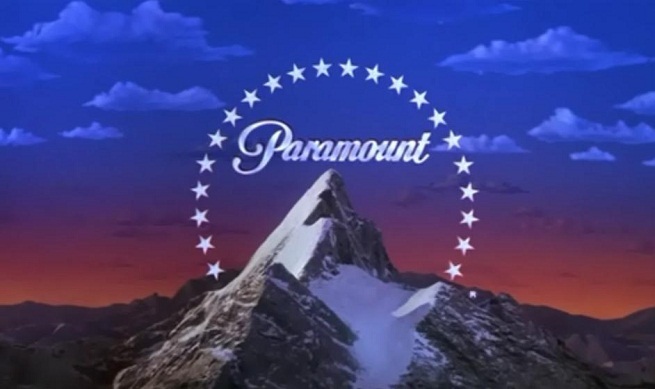 Paramount says it will not reintroduce the clauses in future contracts. We’re it to breach the agreement the European Commission could fine the studio 10% of its annual turnover, without the need to prove a breach of the rules.